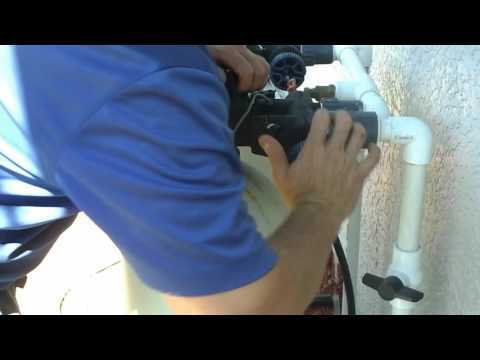 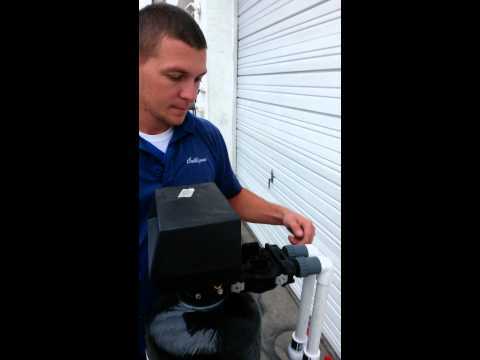 Check out how Sebring Culligan can help you get water running into your home again. 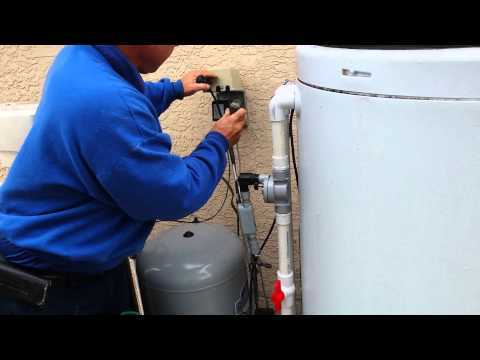 A few easy things to check if you are on well water and have no running water in your home. 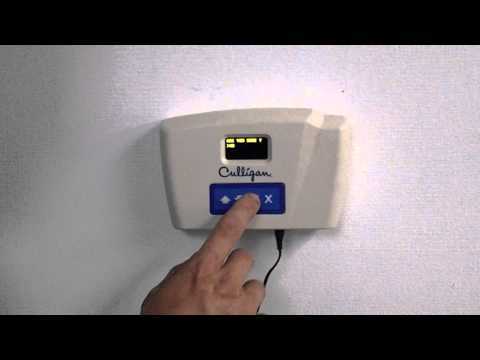 Sebring Culligan will show you how to take your HE softener off bypass by using the remote monitor. 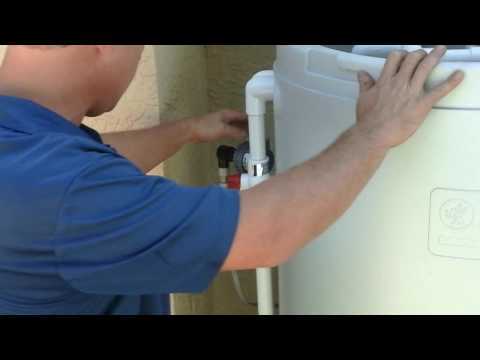 Sebring Mast Family Culligan is here to help you with all of your water needs. 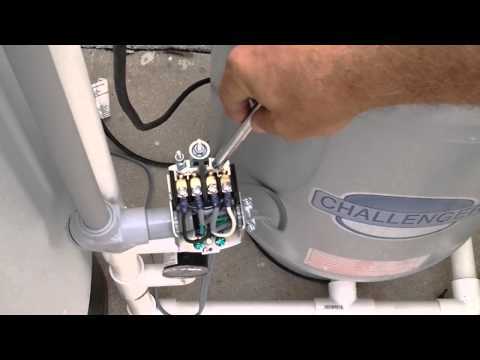 If you have a problem you can bypass your system and call the Culliganman to do the repairs. 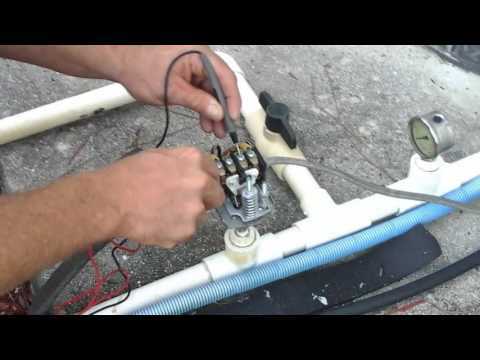 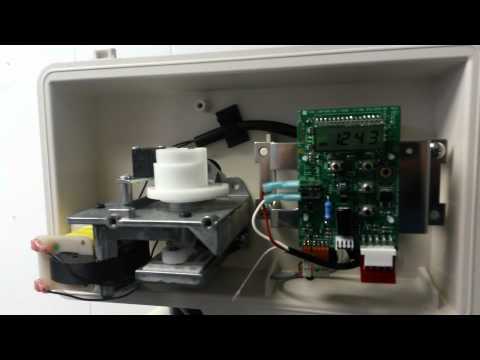 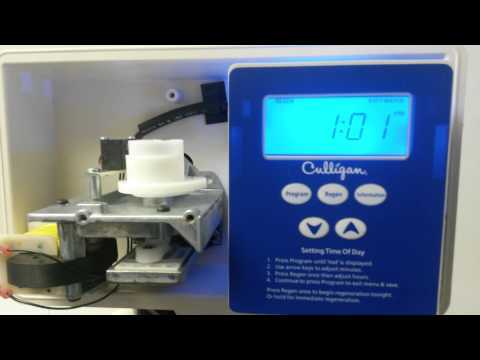 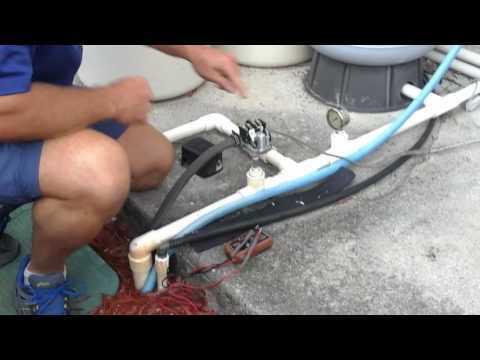 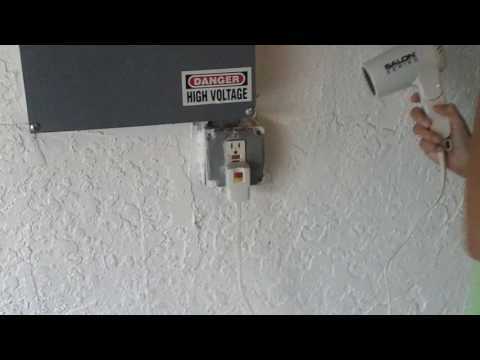 Sebring Culligan will show you how to set and bypass the Medalist series. 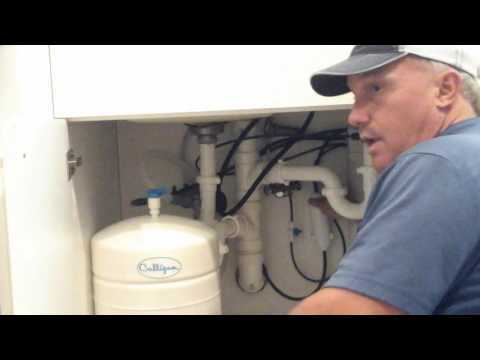 Sebring Culligan will teach you how to set and bypass the Gold series softener. 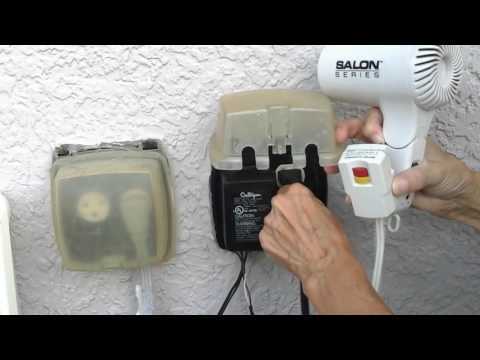 Please call for any service needed.